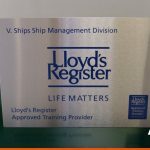 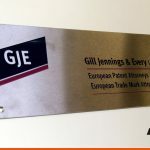 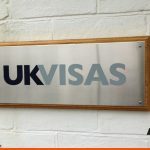 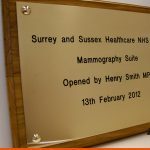 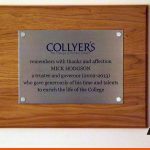 BEL Signs are the leading supplier of brass plaques in Horsham and the range of engraved signs and engraved plaques we produce is matched by the many businesses, organisations, clubs and individuals that use them. 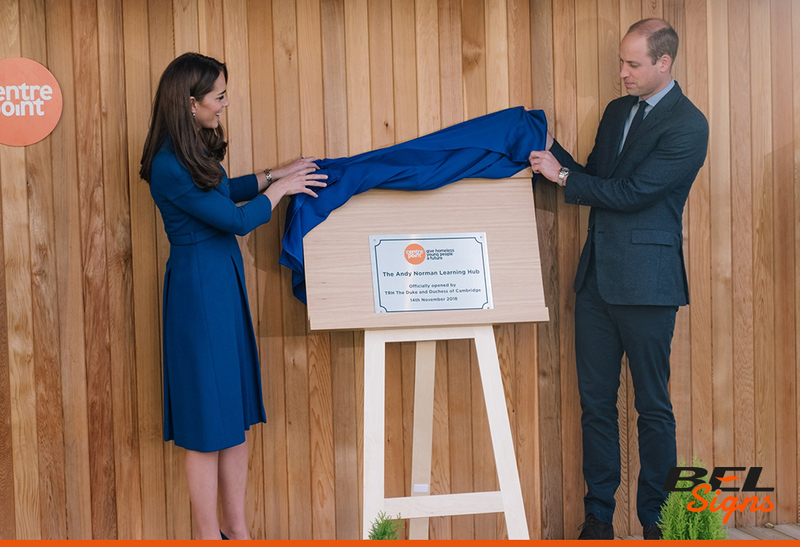 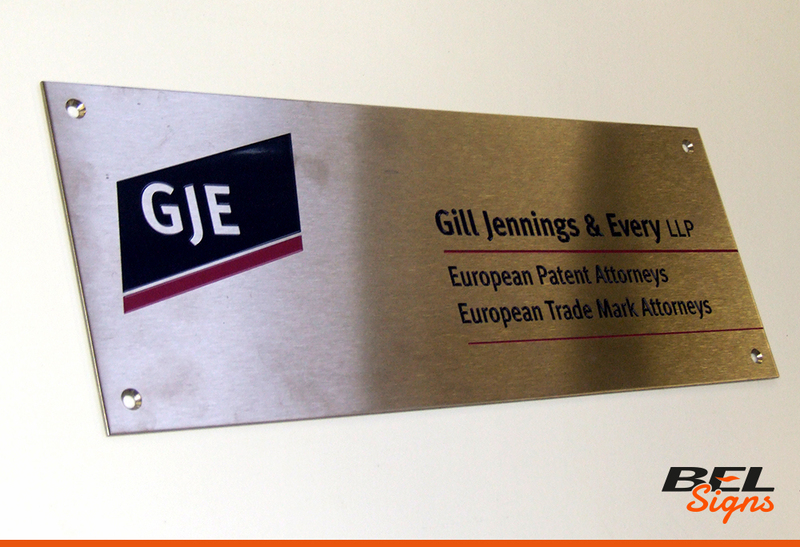 Corporate plaques are used by a variety of companies and professions at their offices of business premises. 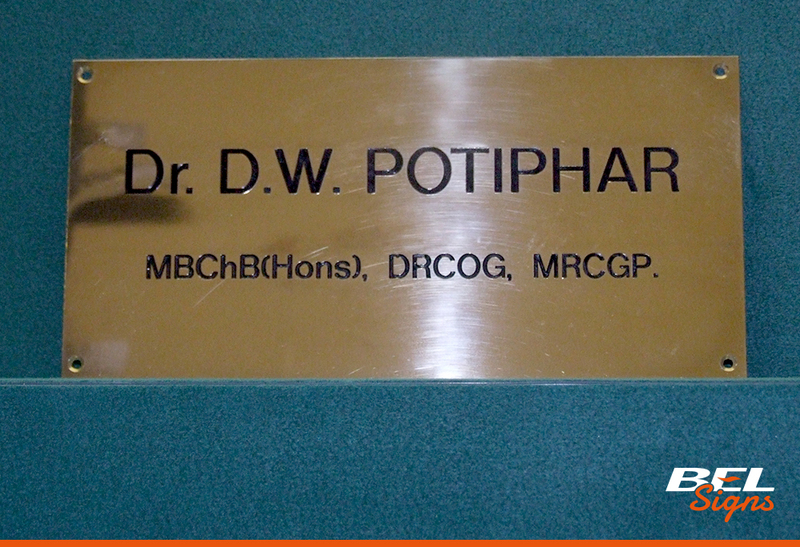 They are especially popular with private doctors, dentists, solicitors and accountants especially where traditional signs are not appropriate. 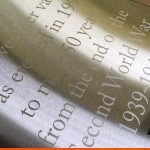 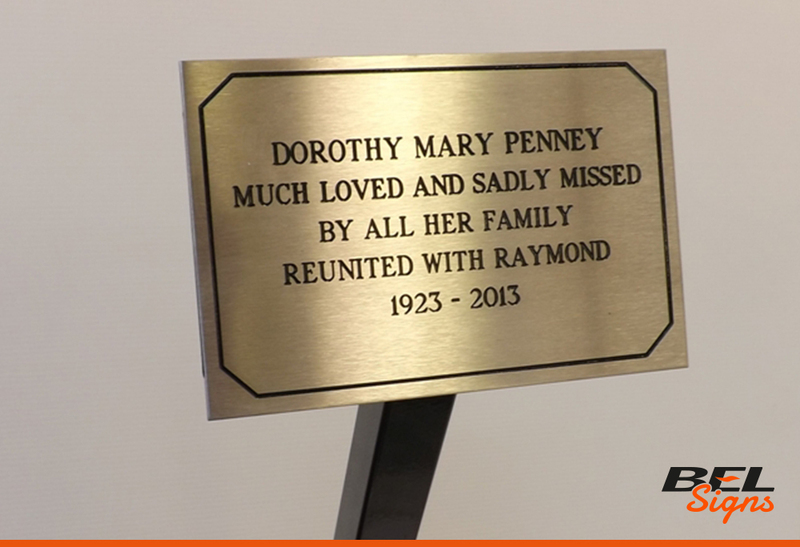 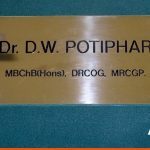 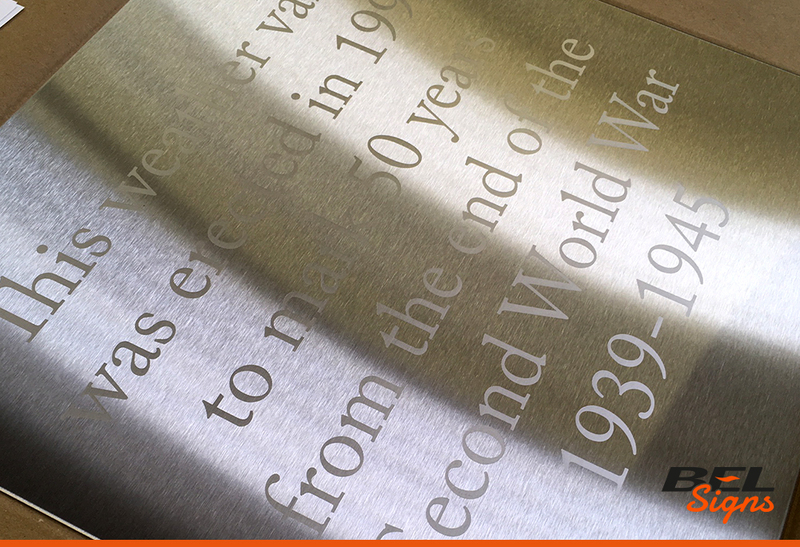 The plaques are produced by engraving the desired letters or logos from 1.6mm polished brass or 1.5mm stainless steel. 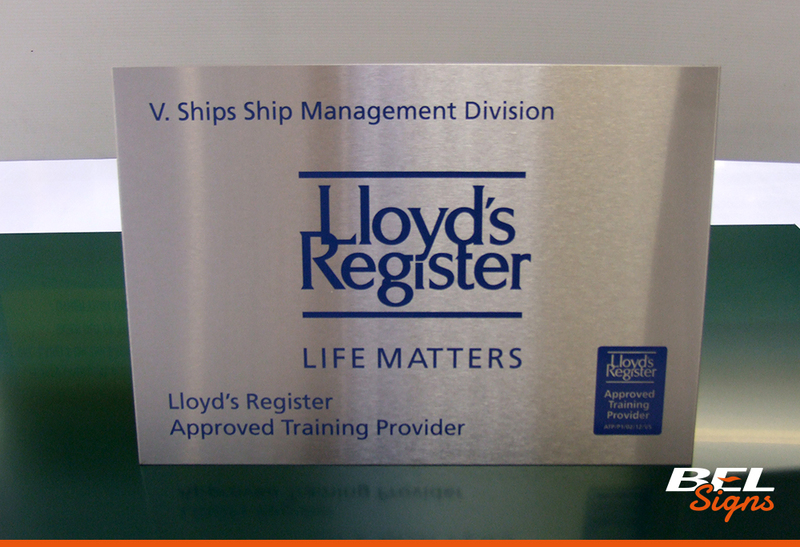 Either can be supplied as mirror polished or brushed finish and all lettering can be in-filled with a choice of colours. 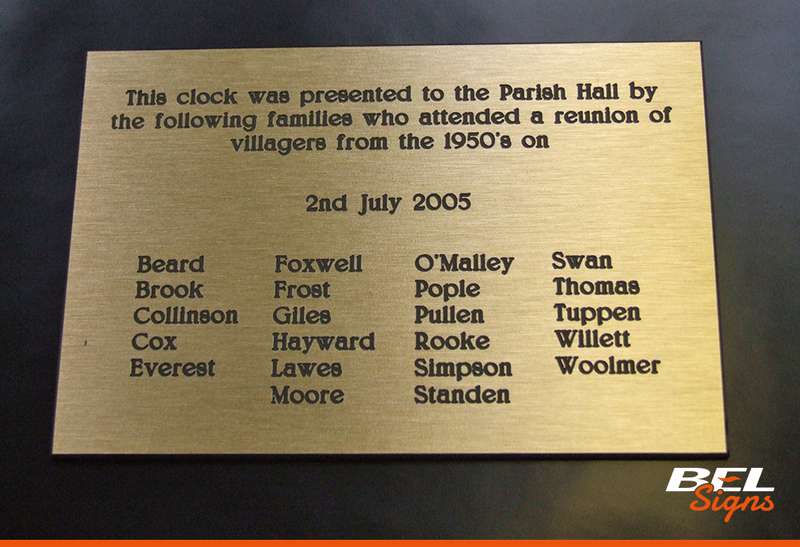 Many sporting and social clubs use brass plaques to commemorate success and in memory of past members. 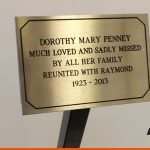 They are available in a wide range of sizes and style and can be wall mounted, applied to trophies and awards, fixed with ground spikes or even free standing. 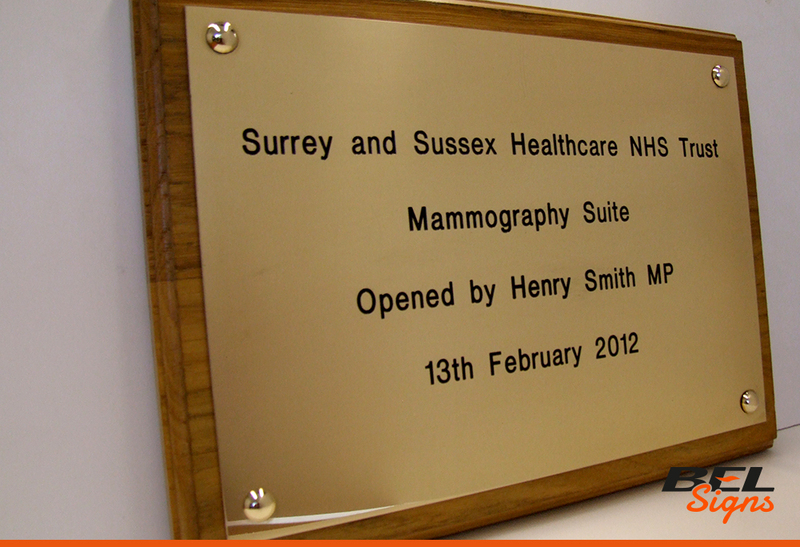 Plaques can be engraved in plain text with infill or with logos and images. 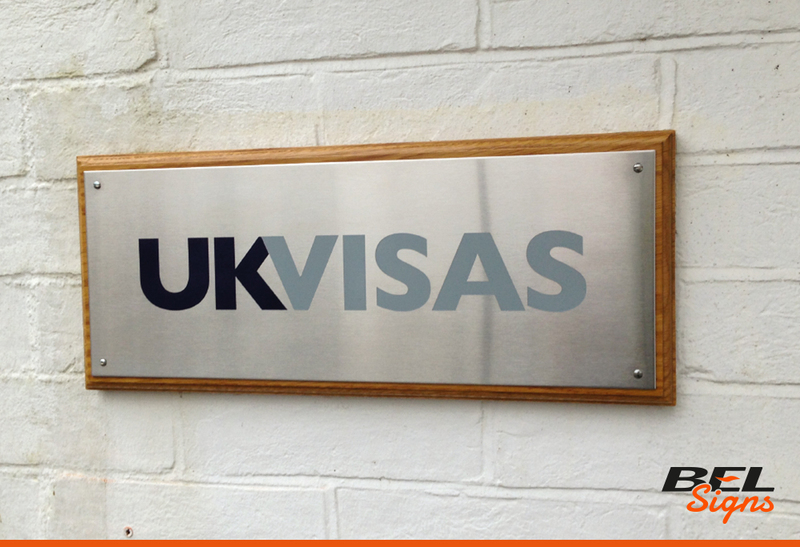 If you need advice on designs and ideas don’t hesitate to contact us. 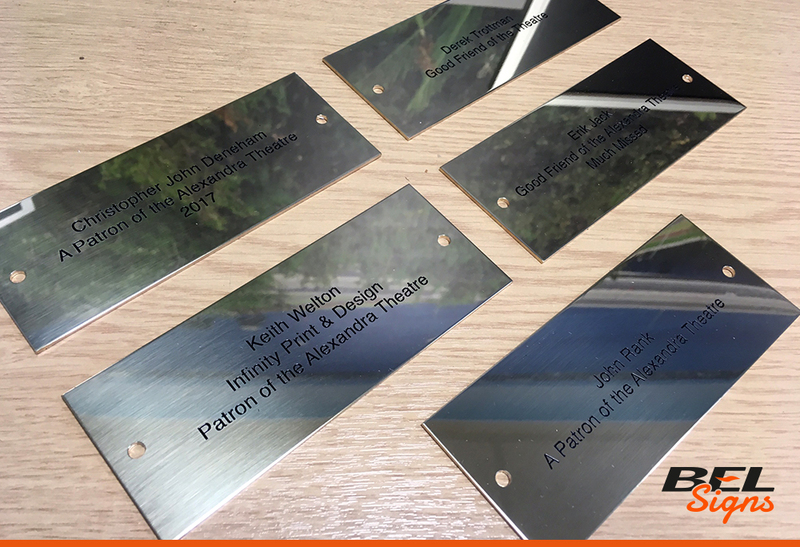 Memorial plaques are usually produced by engraving lettering and images into brass or Stainless plate which can be in-filled black or left in its natural state. 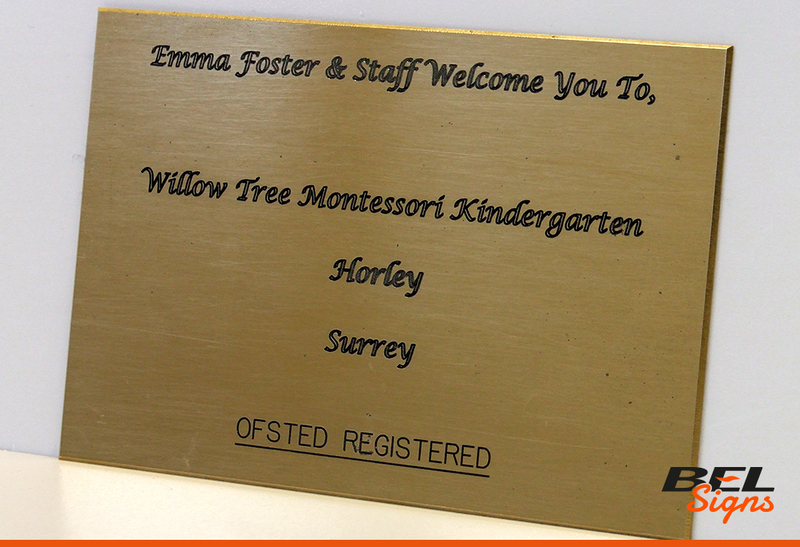 BEL Signs provide a range of sizes and styles to suit every taste and we are happy to provide a design service or advice about what brass plaque would be most suitable. 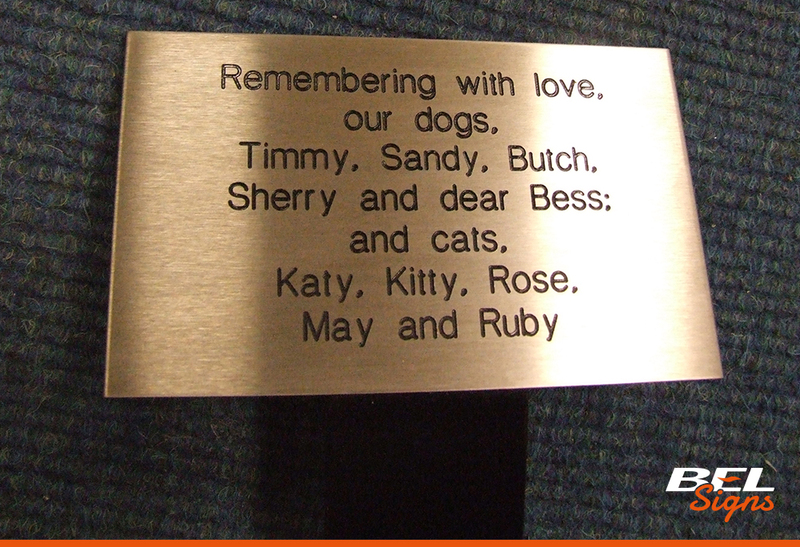 As with traditional memorial plaques, tree plaques are made by engraving and in-filling brass plate. 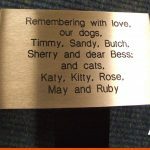 They are usually smaller and either mounted to a tree or provided with a spike for ground fixing. 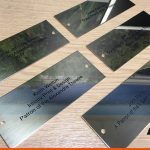 They are available in many styles and sizes we are happy to provide design and material advice.